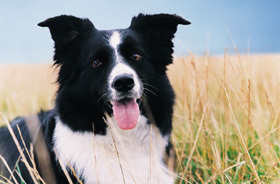 Kidney disease in dogs is one of the canine health concerns that more and more of our readers are asking about. You know, they often say that one of the few downsides to a dog is that they are only here for such a short time – one of the things we, as owners, strive for every day is to extend our dog’s life and improve the quality of it. You can also listen to an MP3 extract of the article before you get the report. Go get the report here.